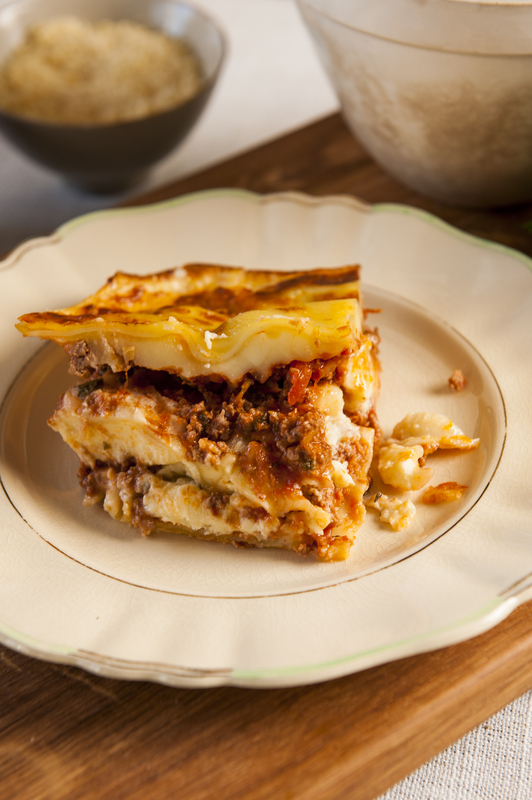 Rosa Cicchiello’s traditional recipe for a very cheesy, decadent lasagna. She always served it lovingly as a treat on special occasions, however we encourage you to enjoy it whenever you are looking to impress or to freeze for a hearty weeknight family meal. 1 To make the meat sauce, heat oil in a large pan. Add the chopped onion and cook until translucent. Add mince and cook until browned. Pour in the tomato passata and bring to the boil, then add diced tomatoes and herbs. Reduce heat and simmer with lid on for one hour until sauce starts to thicken slightly. Season with herbs and salt to taste. 2 Once the sauce has finished cooking, cover the base of 25 x 30 centimetre ovenproof lasagne dish with just enough meat sauce to cover the bottom of the dish. Next, layer lasagna sheets across the sauce. Sprinkle with the Grated Parmesan and shredded Mozzarella. Repeat this process until lasagna sheets are used up. The top layer should be sauce and cheese. 3 Cover the dish with baking paper and foil. Bake at 180oC for 45 minutes. Pull back paper in the last few remaining minutes to slightly brown off the top layer. Remove from the oven and let stand for 10 minutes before serving with salad and garlic bread. 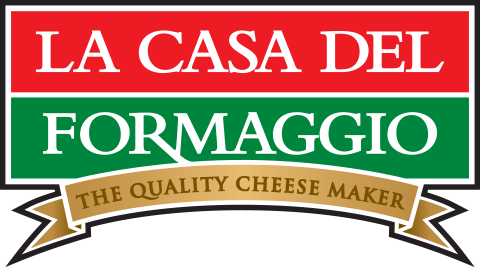 4 **The optional Bechemel cheese sauce can be used if you prefer a richer, cheesier lasagna. Substitute this sauce for the Grated Parmesan in the layering above. 5 To make the Bechemel sauce, melt butter in a saucepan. Add plain flour and stir until flour is fully incorporated into the butter. Introduce milk slowly and whisk continuously until the sauce thickens and is silky smooth. Finally, sprinkle in the Grated Parmesan and Pecorino and remove from the heat.